Destiny 2 the Last Wish World First Raid Winners Confirmed, Completion Changes the Game for Everyone! Just a few days ago (or just a day, depending on where you are in the world), Bungie unleashed the Destiny 2: Forsaken raid called the Last Wish. And now, we now have our first team to officially complete it! And it only took the team 18 hours and 48 minutes to complete the raid according to Bungie. 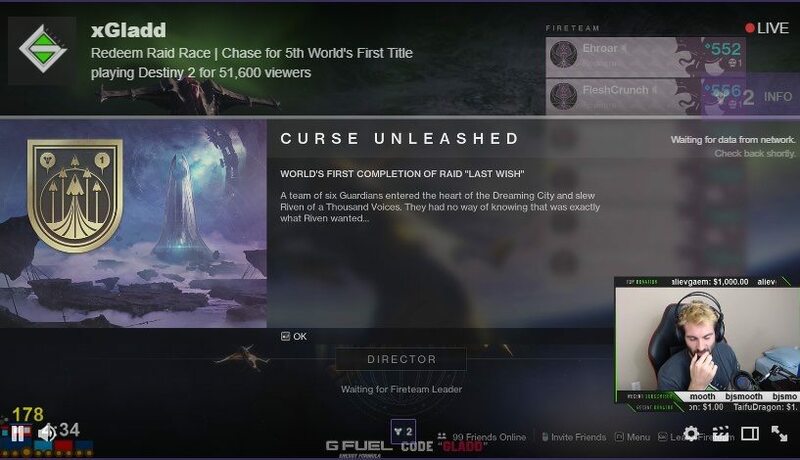 Bungie confirmed that Clan Redeem (Modern, Sweatcicle, Ehroar, Indica, FleshCrunch, and Gladd) are the world’s first The Last Wish raid finishers! 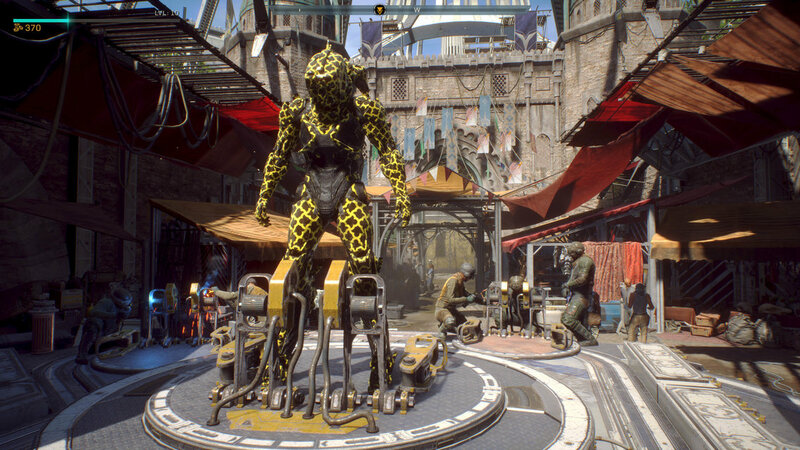 What’s more, the studio has a lot of surprises for completing the expansion’s raid, and it will affect everyone! Note that proceeding below might be considered spoiler-ish for a lot of Destiny 2 players, so proceed at your own risk! First off, it seems Clan Redeem completing the raid has unlocked a new strike! 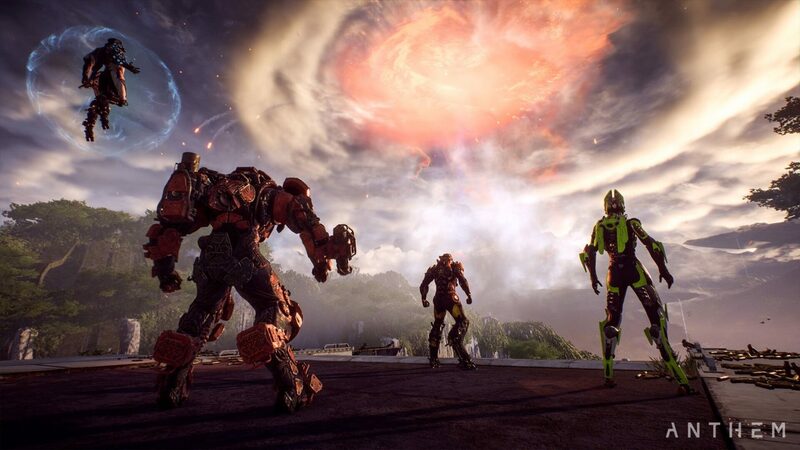 Check out the image below (via Reddit). There’s also said to be two new emblems that are awarded to people who complete the raid in teh first 24 hours of its availability, which means it’s super rare. So what else is new? There’s a new cutscene when loading into the Dreaming City! 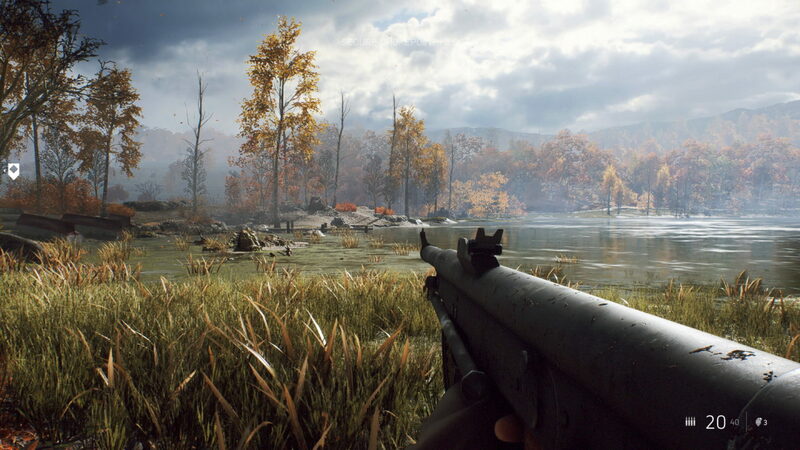 Here’s a clip of that and more (via Reddit user Mblim771_Kyle). 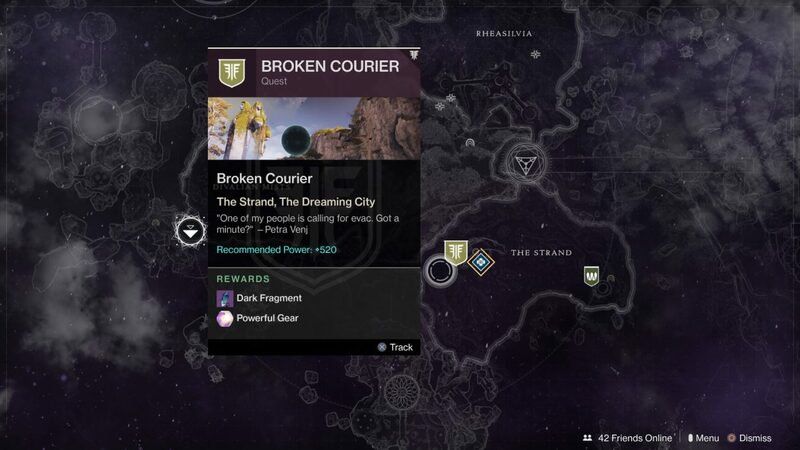 The Corrupted Strike is also now on the map as well. What’s that? 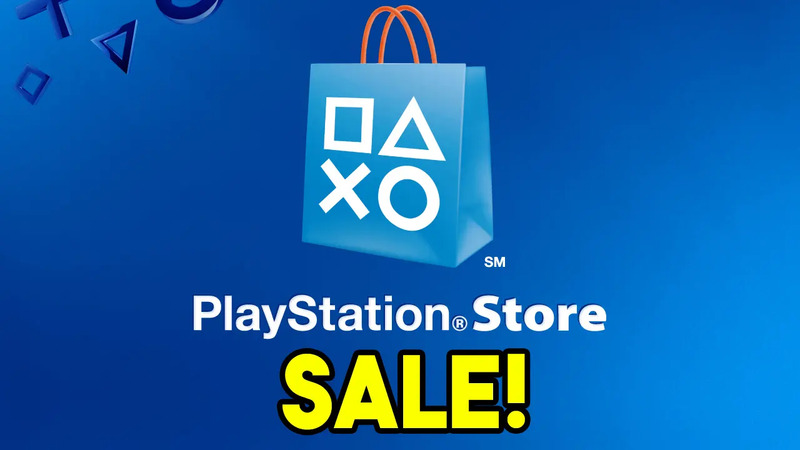 Not enough new stuff? 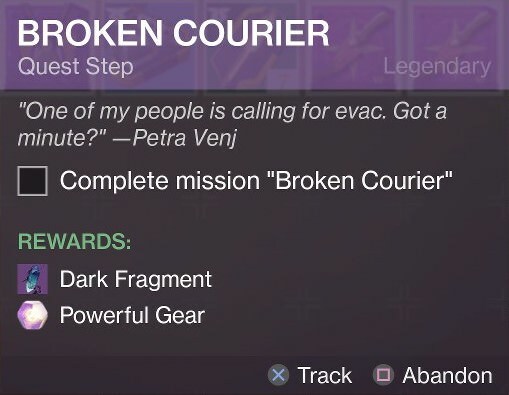 Well, apparently, it gives Petra a few new lines you can watch below, as well as a new Bounty, a new Quest, and even a new Pursuit mission, too! Of course, it can’t be a proper reward without some sweet loot, right? Clan Redeem also got a new exotic fusion rifle called the One Thousand Voices. Note that it’ll be a random drop for everyone else who completes the raid moving forward, but it was a guaranteed drop for the Clan Redeem since they’re the world’s first and all. There’s also a new Gambit map for early finishers as well. Clan Redeem just finished the raid. Huge Thank you and what’s an amazing performance by them! 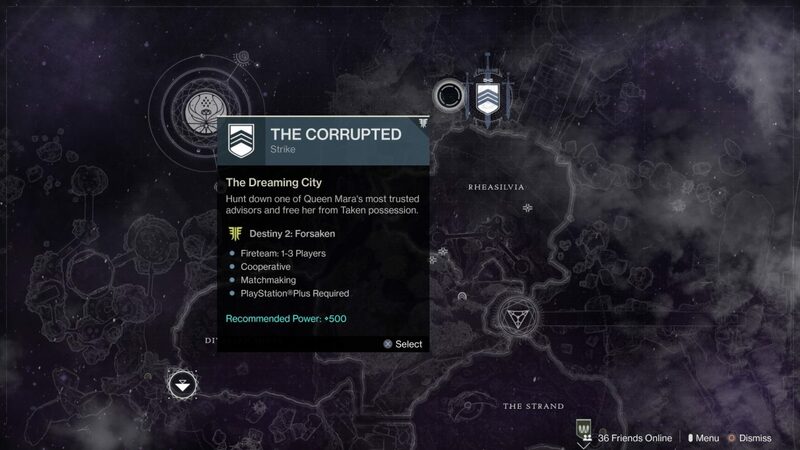 The Corrupted Strike is now available! update! Going to the dreaming city plays a new cutscene! The Corrupted: 500 Power recommended. 5th update : Visited The Confluence and the Blind Well. Nothing has changed except for a few areas that are corrupted with taken energy. According to u/isaakj completing blind well tier 3 allows an option to input unstable charge for 2 scorn to spawn at 580 light! Update 7 : not sure is this is new or not but I was invading in a game of gambit and I was able to pick up the enemies motes of darkness. I died before I could do anything with them but I did deny them the pick ups. I’ve never noticed that before. Edit * removed line about gambit motes. This is definitely a nice move by Bungie since it means players don’t need to finish the raid in order to experience the new content. 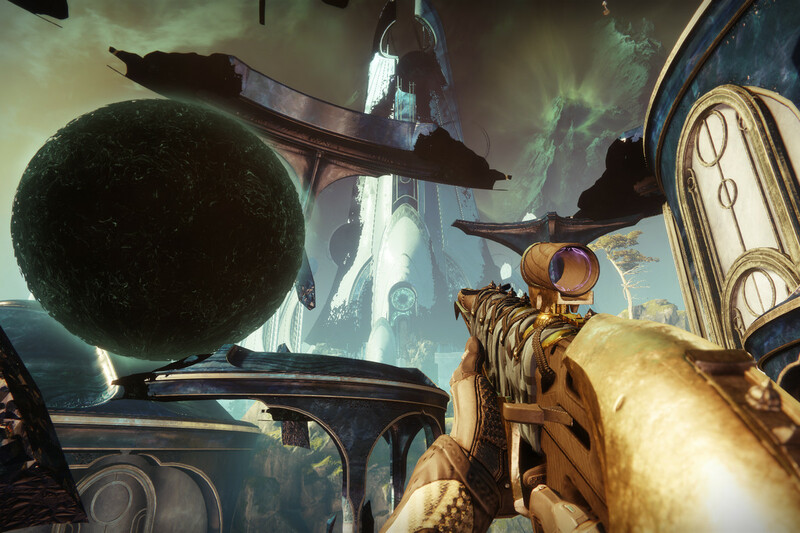 If you spawn in now in the Dreaming City, etc., there’s Darkness oozing from some of the game’s environments. Now, if you’re one of the many who haven’t started the expansion yet, or even Destiny 2, and want to experience the thrill by yourself, Bungie is apparently planning (via the datamined leak) a three-week cycle between the world that hasn’t changed since with the current new happenings, so players can see the game before and after Clan Redeem’s finish. What Bungie has done now is quite simply put, impressive, and let’s hope this is but the start of things to come. Once more details regarding this momentous occasion comes to light, we’ll be sure to let our readers know.